We've got a class for everyone! 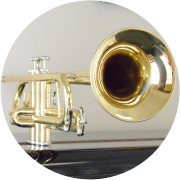 From "Beginner Piano" and "Beginner Voice" to "Jazz Combo" and "Rock Band", we have something for every age group and level! Click the link to check out our complete list of classes available! 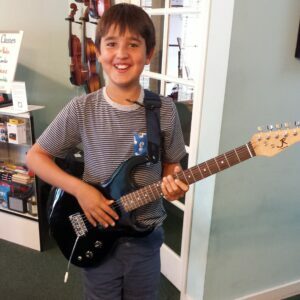 Music lessons are for students of all ages and we have plenty of adult students to prove that point. Read their story by following the ling! Click the link to get show details for call time, start time and location. This is our motto and it is what we try to embody on a daily basis. 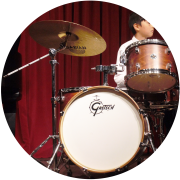 Whether it's through our music lessons, our music classes, our rental programs, our community involvement, or the merchandise we carry, our goal is simple: to bring MUSIC into your life. 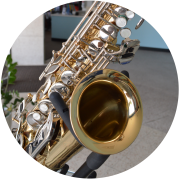 We're hard at work to become your destination for music lessons and instrument sales/rentals. We live and breath music. 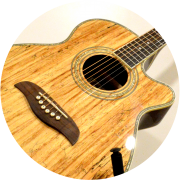 Whether it's giving music lessons, writing, performing or just listening, it's our way of life. 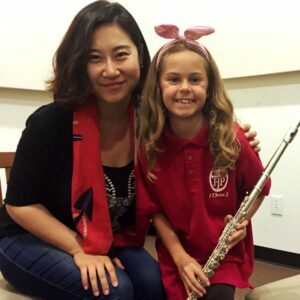 To impart a fraction of our passion to our students is not only fulfilling, but it enriches our lives as musicians and teachers. 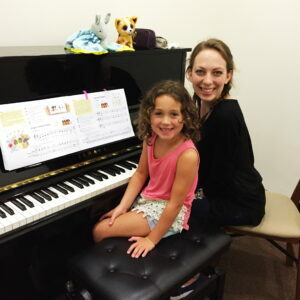 Our goal is to teach musical skills, but also to work with each individual to reach their own goals-whether it's preparing for auditions, recitals and testing, or simply to learn a favorite song or to be a young child's first musical experience. We've done it all and we're here to do it again! 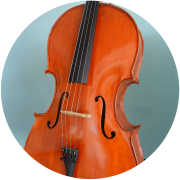 We carry a complete assortment of instruments available for purchase or for rent! 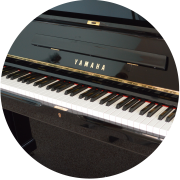 Whether you need in instrument for school Band or Orchestra, have always wanted to play Guitar but never got the chance, or are looking to upgrade your keyboard to a real Piano, stop by our Mission Showroom to check out our Rental or Sale options.